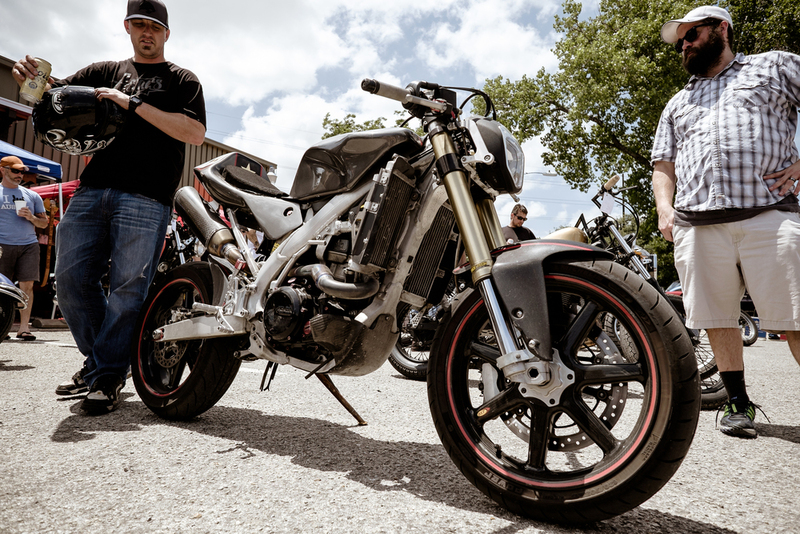 I love stopping by custom bike and car shows, especially when there are lots of home builds. The less refined the builds are, the more I tend to like them. 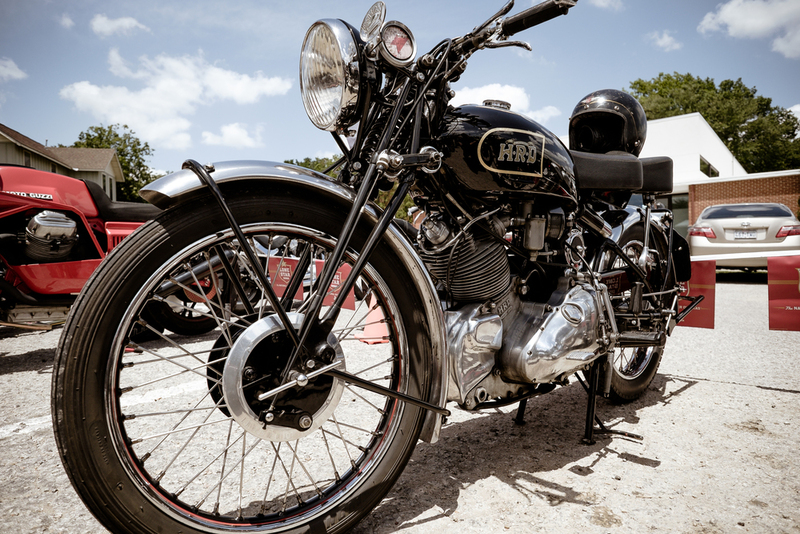 The Eastside Classic was held at Haymakers in east Austin last month. The small group of bikes there did not disappoint. 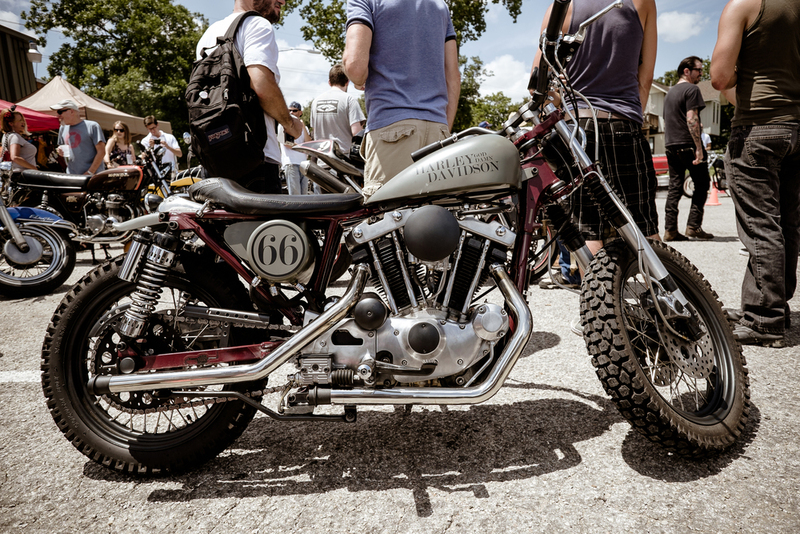 It was a neat little show and I had a great time checking out the custom bikes. It was a warm day with harsh light in the late afternoon. Initially I processed my shots in black and white. At the urging of a buddy of mine, I redid them in color. I came up with a warm, contrasty look that I think works well for these bikes under the blazing Texas sun.